Launched in March 2011, Toast Soldier posts recipes and food-related topics. The blog name refers to an Irish breakfast dish I’ve loved since I was a wee lass – sticks of toast dipped in soft boiled eggs. In the words of Ina: how bad could that be? This blog started as and has continued to be a diary of recipes I’ve attempted or food places that have inspired me. 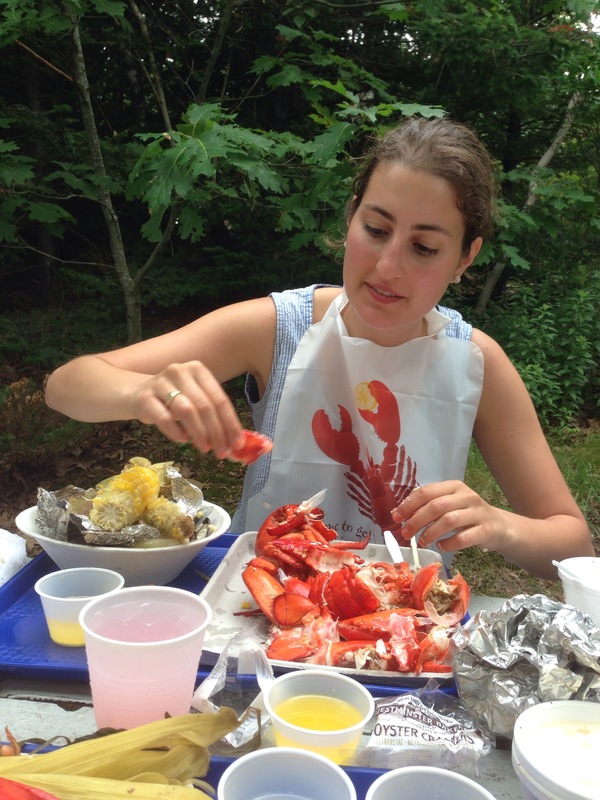 Currently, I live in NYC and manage events & catering for Luke’s Lobster, a sustainably minded lobster shack concept with locations in the U.S. and abroad. How do I get more info on you guys? not quite ready yet… should be up and running this weekend! Wow, what a fine looking tart! Looking forward to more culinary creations!